Ten years ago, I quit my job. Wait…let me back up a little more. In 2006 we started tinkering in a small workshop outside of Austin—ok so it was a barn, we are in Texas after-all. 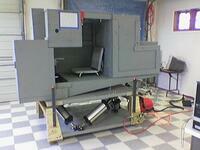 We were a group of pilots and tech-heads interested in building our own motion simulator. It was an interesting project because it allowed us to work with two of the coolest things in the world, computers and airplanes. We spent most of our nights and weekends in that workshop designing and building, coding and flying. By the end of the year our families had almost forgotten what we looked like. 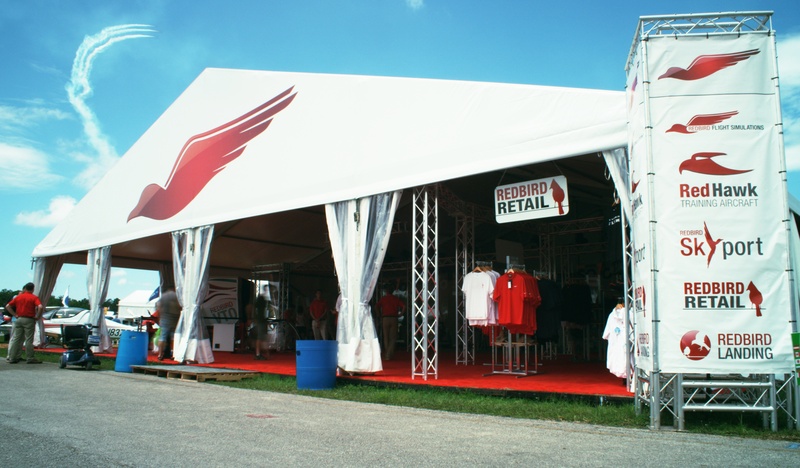 As we got further along we started wondering: “If we build more of these things, would flight schools buy them?” We came up with a name, a logo, and a few thousand dollars to rent a booth at AirVenture 2007. We loaded our contraption in a trailer and started driving north to show off what we had created, bright-eyed and full of hope. Mostly it was hope that we could get our sim to work once we got there, but it was hope nonetheless. The show was fantastic! The reception we received from all but a few of our new competitors, was overwhelmingly positive. It seemed that our efforts over the past year were not wasted. We left the show with a notebook full of ideas for improvement, and a stack of pre-orders. When we got back to Texas, I quit my job and, along with 4 others, stared my career at Redbird. This March we will make our first appearance at HAI Heli-Expo which will be held in Dallas, TX. We will be bringing up one of our new VTO’s, a full-motion helicopter simulator identical to the one that we just installed at the US Naval Academy. Come see us in booth number 2804. In July, we will make our annual pilgrimage north to AirVenture where we will be debuting some interesting new technologies and launching a new product or two. In addition, we, along with many industry partners, will continue to support and grow the Pilot Proficiency Center. If you haven’t had a chance to see the Pilot Proficiency Center at AirVenture, put that on your must-do list for this year. 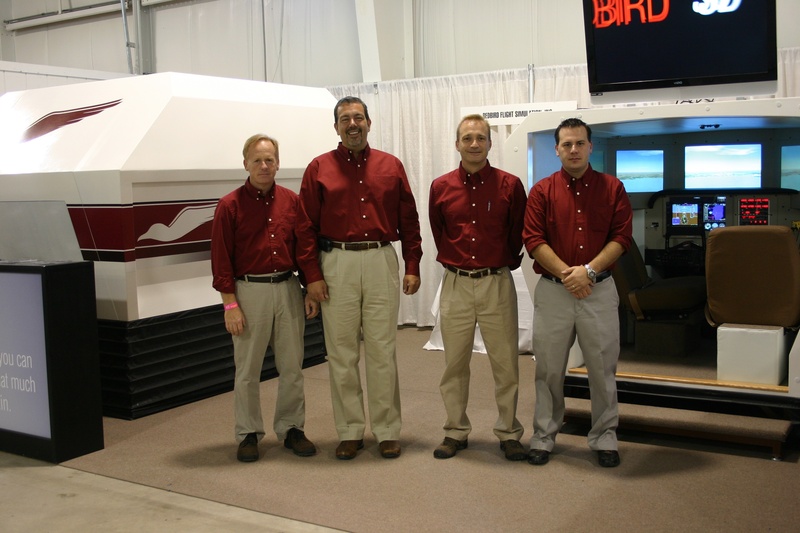 In October, we’ll host our annual flight training conference, Migration. This year will be a bit different than past years in that for the first time since its inception, Migration will not be held at Skyport in San Marcos. This year we will be gathering at the EAA Museum in Oshkosh, WI. It truly is one of the premiere aviation museums in the world and a fantastic venue. Mark your calendars now for October 16, 17, and 18, you won’t want to miss Migration this year. With new products slated for release, and notable upgrades to existing products, 2017 should be a very interesting year. I for one, can’t wait to get started!